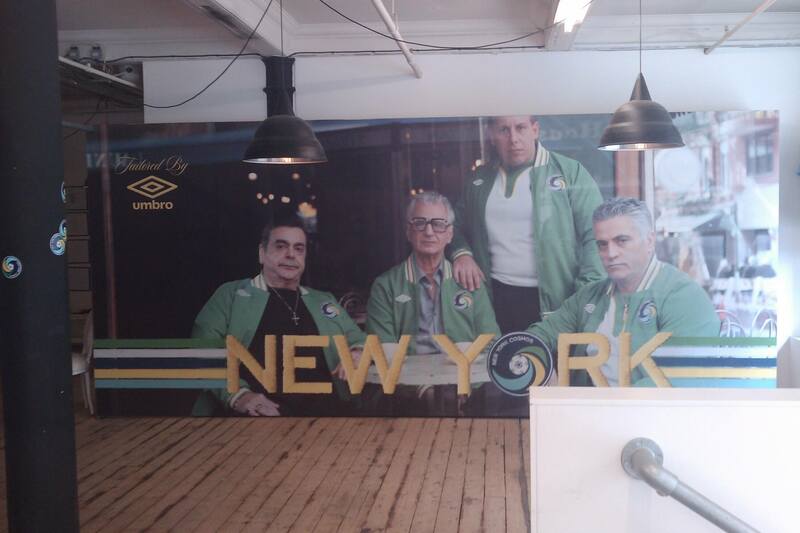 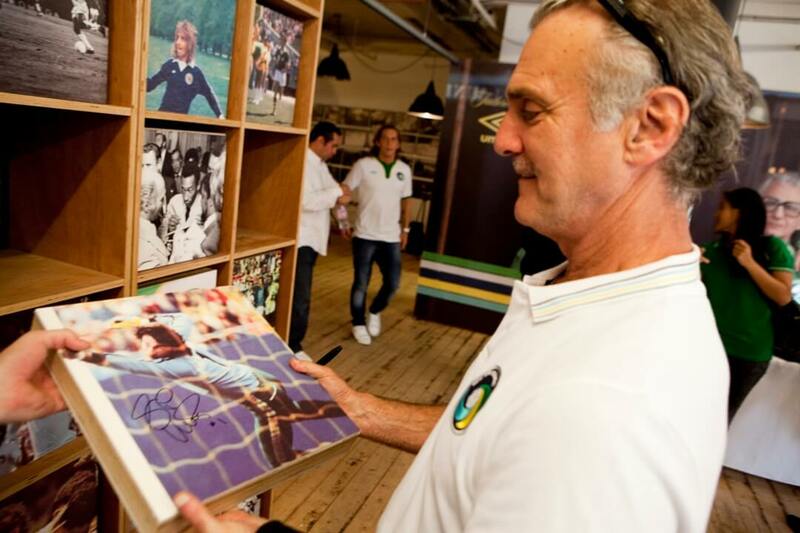 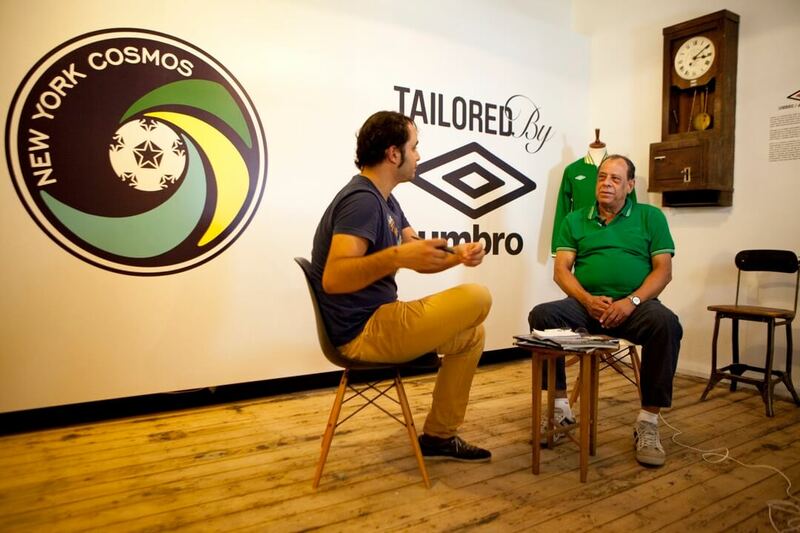 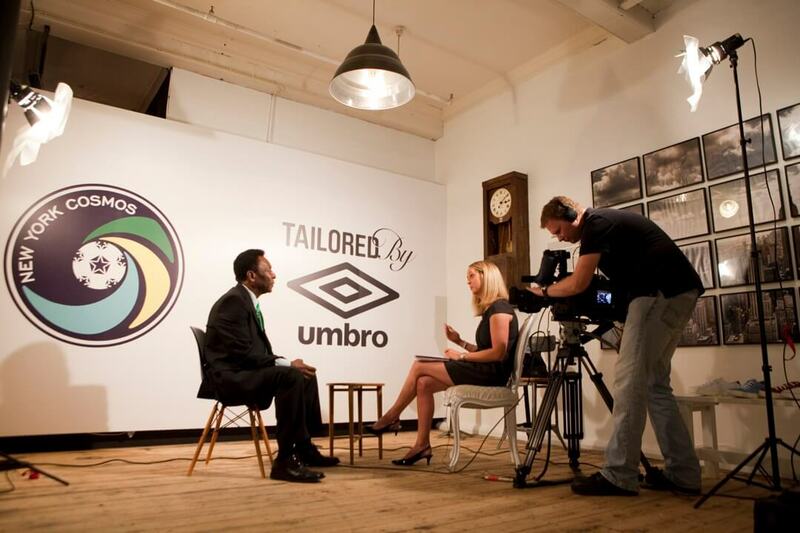 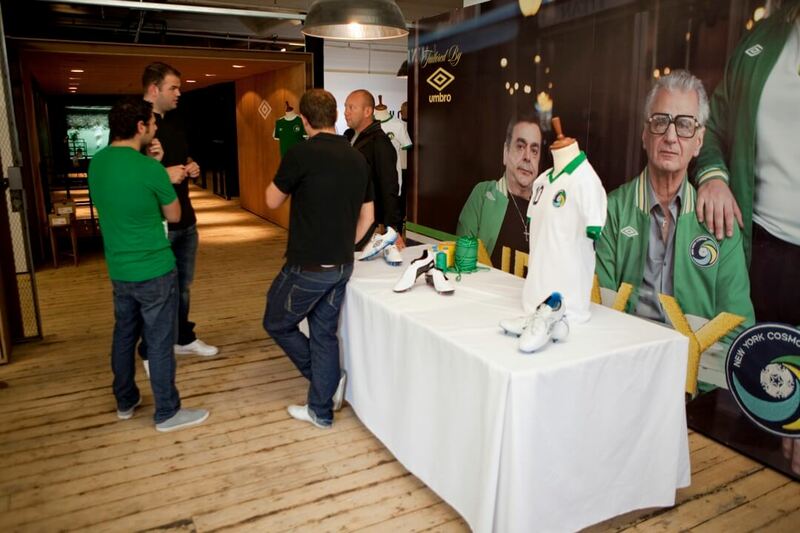 Umbro’s Dale St space required a facelift themed around the New York Cosmos and the brief needed the space to be ready to be used for interviews and a large press conference. 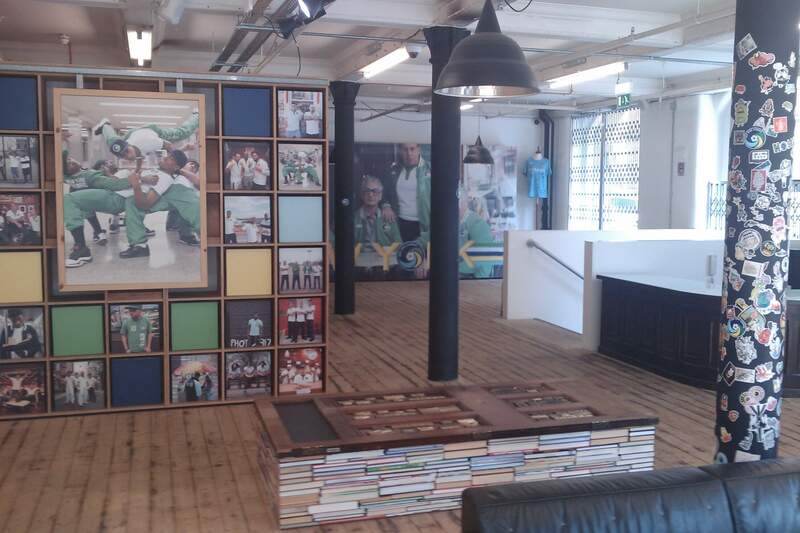 I headed art direction and designed the layout of the space, using historical imagery for the cosmos archive and current retail executions. 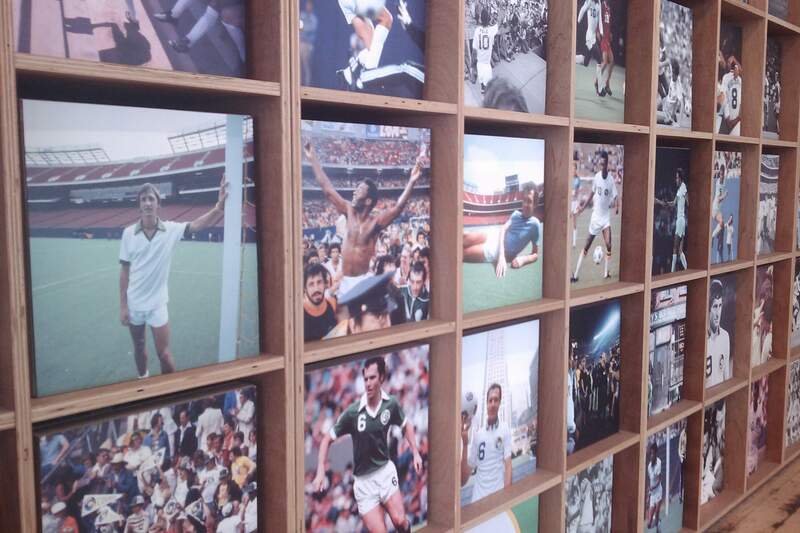 The build was completed with a week from artworking to installation.